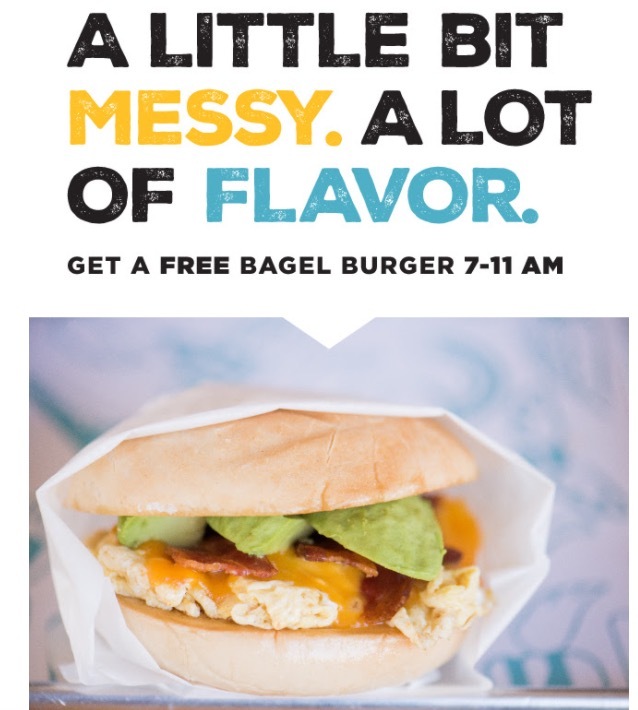 Get a FREE Bagel Burger! Get your hands on any bagel burger FREE with a purchase of equal value. Valid thru 1/31/18. Present email printout or show this website page on phone at the register. Best Christmas Gift Ever: COOKIES!